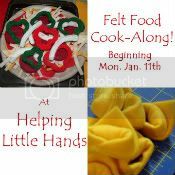 I am so EXCITED about our next giveaway! brair.claire specialize in fun, fresh and fabulous hair accessories. brair.claire is the #1 seller of handmade children's items on etsy! And there is a good reason for that... their items are AMAZING! brair.claire is offering F&J readers 20% off with the code: JELLYBEAN20! 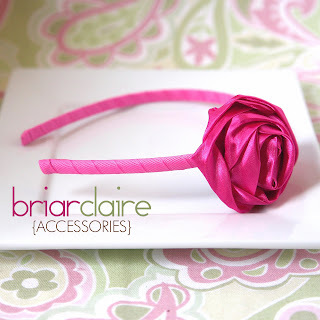 brair.claire is giving away 2 headbands of the winner's choice! 3. Like briar.claire on FaceBook. Giveaway will be open until Thursday April 21st at midnight. Winner will be announce Friday April 22nd. gee, i pretty much like everything - what's not to fall in love with. but we could really use the snag clips (for dance class) - i was really drawn to the pink cabbage rose and crocheted heart ones. i'm a follower! yeah, another chance to win. 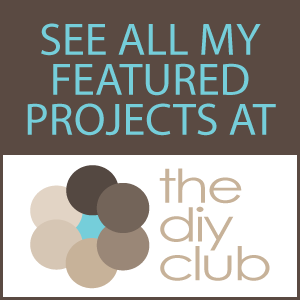 Oh wow, thanks for sharing this great Esty store there are so many that are my favorite! I am really into yellow now and I would have to say I love the yellow rose headband. I am already a follower of your adorable blog! 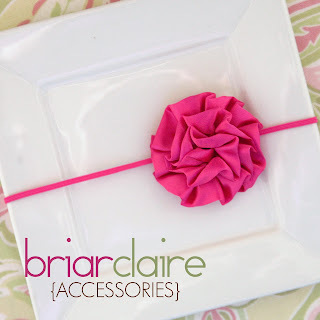 I "liked" Briar.Claire on facebook! the peggy sue is adorable in pink. So much to choose from! Gosh! 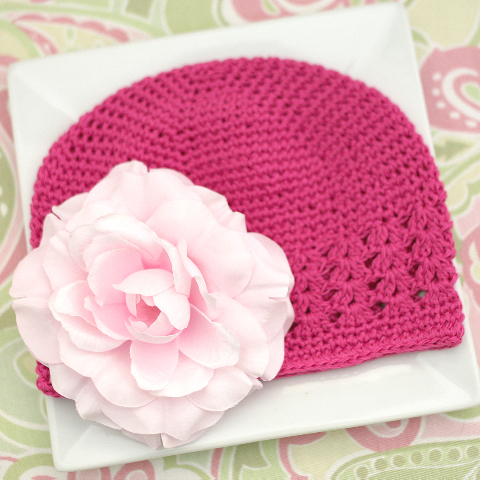 I'd have to say that I like the Stella - Brown Crochet Hat with a Large Hot Pink Flower. They are all so adorable! I am a F&J follower. I am a new follower to T & J! love this giveaway! I love the light pink Jenny headband! Adorable!!! I love the Sandra with the Brown Rhinestone Center! It's so adorable!!! I love the the Hermione - Brown Crochet Headband with a Hot Pink Rose and the Madelyn - Pink Crochet Headband with a Pink Gerber Daisy. So sweet! I like briar.claire on facebook. I absolutely LOVE the little birdie alligator clip in her shop!!! I want one!! 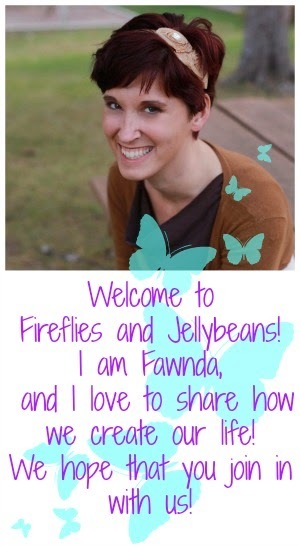 I'm a follower of Fireflies & Jellybeans blog! 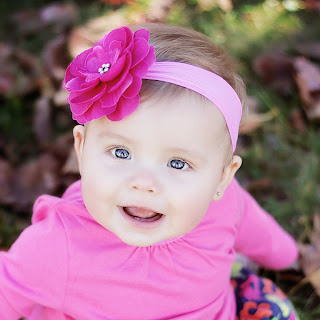 I love the Taryn headband in bright pink/orange! So gorgeous! I'm also a follower of Fireflies and Jellybeans! 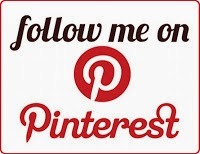 @@--I"m a follower here and fb!!! @@--And your post is already on my blog!!! With 3 of my 4 kiddos as girls, we like the hot pink rose headband. 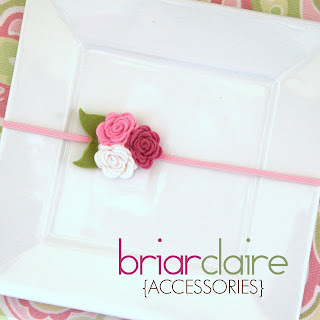 I Love everything on briarclaire, but i think my favorite is the Rosey Pink Rhinestone nylon headband. So cute! I also subscribe to F & J on Googlereader. I am a follower of F&J. I love it! I liked BriarClaire on Facebook. I like the Aurelia - Teal Satin Puff Skinny Headband. I love everything! I think I would choose the purple cabbage alligator clip. Thanks for the giveaway! #1: I'm already a follower, I love this blog. Thanks for the chance to win! 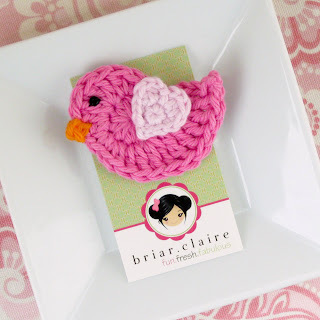 Ooo, one of my favorite items is the Pink and Light Pink Crocheted Birdie....she's so cute! #4: I posted this giveway on my facebook page: Thanks again, for the chance to win. Was there ever a winner for this giveaway? I'm a subscriber, and have been watching for it. Did I miss it?